A Boise man was arrested Wednesday after investigators say they linked him to a series of computer thefts at a local business. 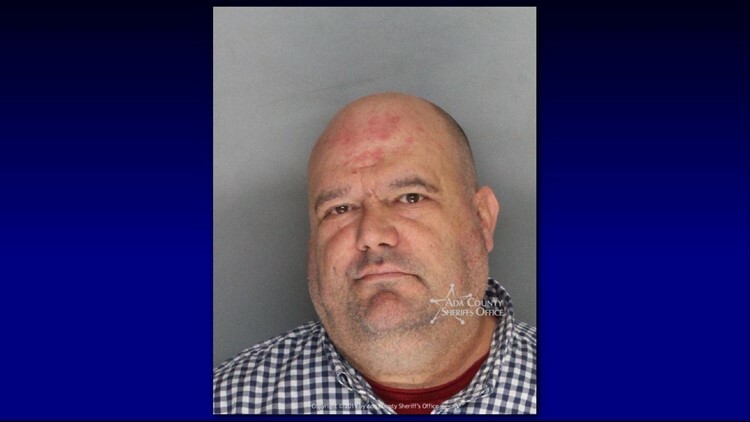 BOISE, Idaho — A Boise man was arrested Wednesday after investigators say they linked him to a series of computer thefts at a local business. Antony Alzola, 49, faces one felony charge of grand theft and 17 felony charges of burglary in the case. According to Boise Police, the business notified officers that one of their computers had been stolen in February. Police were able to locate the stolen computer after a person who had purchased it online called the business asking for a code to unlock it. Further investigation revealed that a total of 18 computers had been stolen from the store between November 2018 and February. Police identified Alzola as the suspect in the string of thefts, and he was arrested on a warrant Wednesday morning. Alzola is currently free on bond, and it's not clear when he is set to appear in court. Grand theft is punishable by up to 14 years in prison, while a burglary conviction carries a possible ten-year sentence.